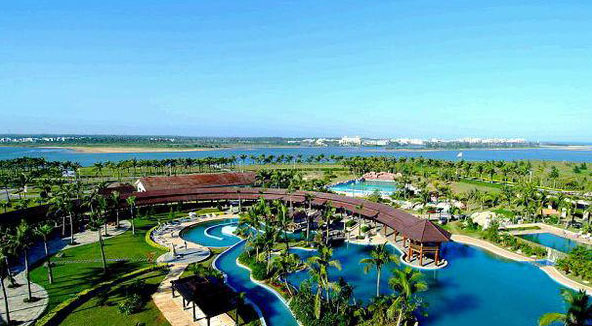 According to the governor of Hainan province Jiang Dingzhi, China’s 1st International Tourism Medical Pilot Region will be built in Bo’ao Town of Qionghai City, Hainan. Bo’ao Lecheng Int’l Medical Pilot Region is located in the heartland between Bo’ao Forum and Qionghai City surrounded by extremely beautiful scenery. With 9 national policies supporting the medical pilot region, foreign capital is being injected into the construction of the medical institution, and restrictions on the proportion of foreign-capital investment permitted will be loosened when Chinese-Foreign Equity Joint Ventures are set up there. Moreover, foreign doctors in the medical pilot region will be able to submit applications for advanced medical projects.